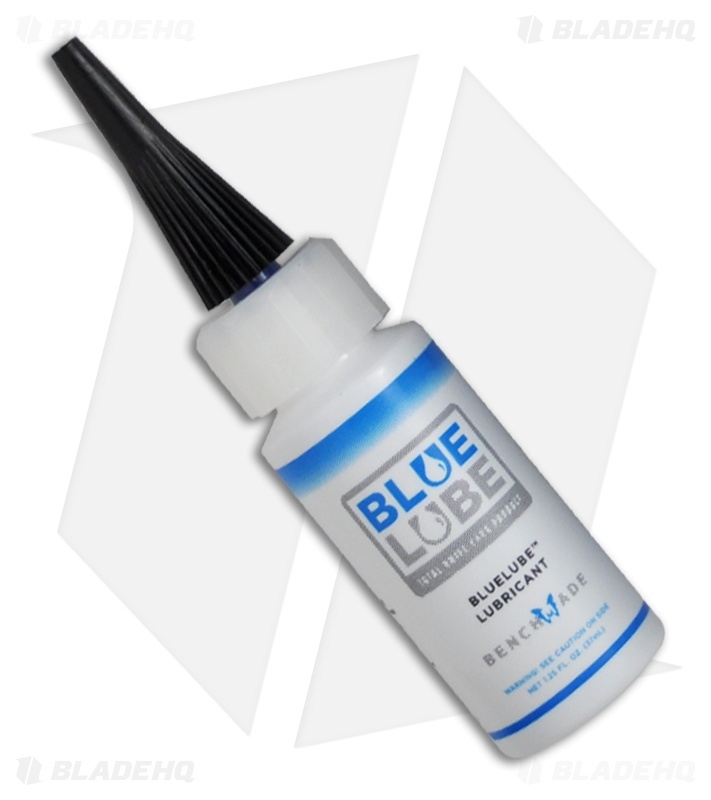 This listing is for a 4 oz bottle of Blue Lube Cleaner and 1.25 oz tube of Blue Lube Lubricant, a powerful duo to keep your knife working at its best. Benchmade Blue Lube is formulated to help keep your knives tuned for smooth function. 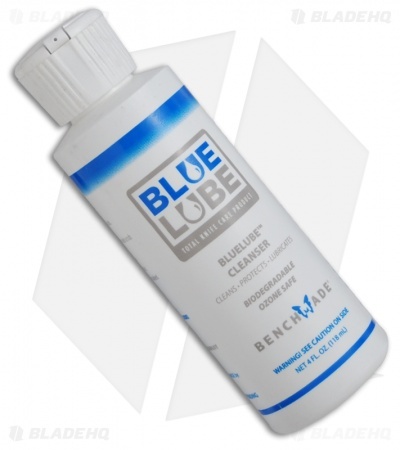 Start off with Blue Lube Cleaner to flush and prep the moving parts for a fresh application of BlueLube. Blue Lube not only lubricates, it prevents rust and corrosion, too. 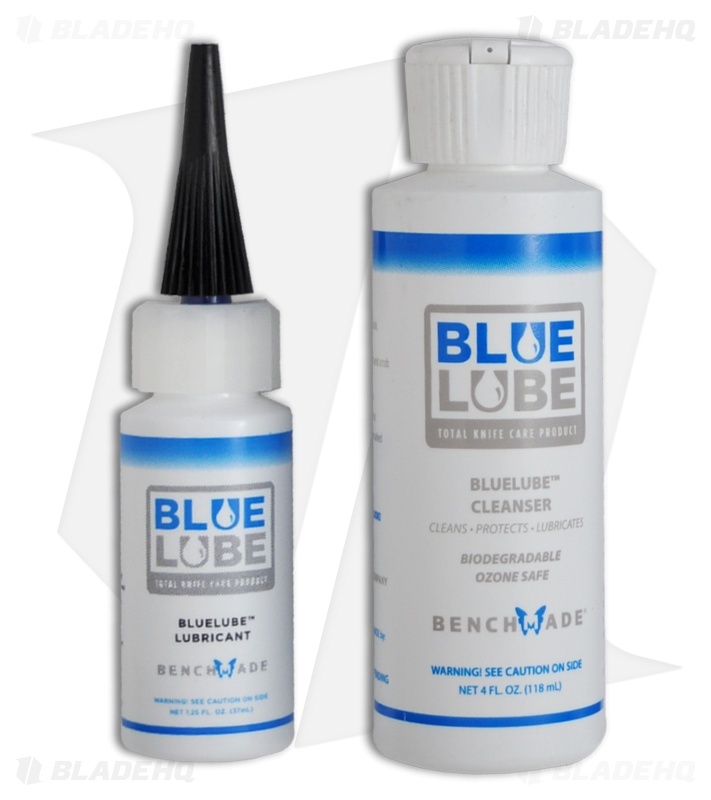 Both formulas work in tandem to enhance overall knife function and keep things moving like a well-oiled machine (without the build up). Why does the bundle cost more? 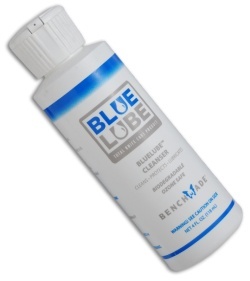 What's up with that Ben?